No honest it’s a printed sign attached to a BT telegraph post! 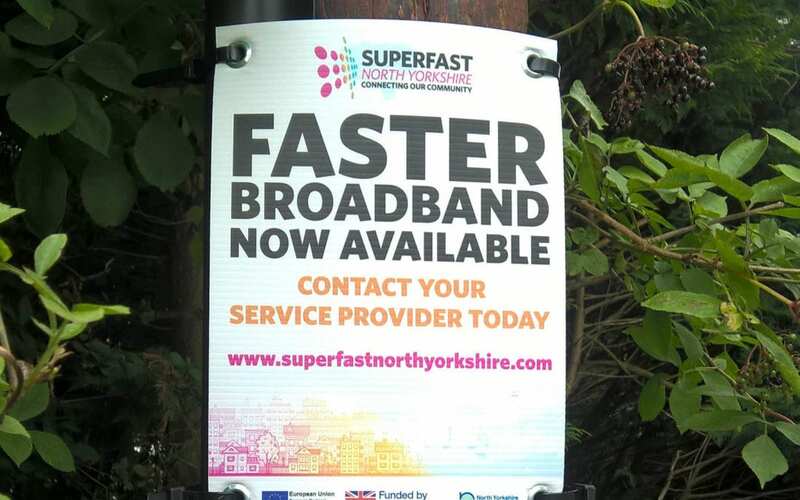 Superfast North Yorkshire are out and about helping homes and businesses get online and Colour It In supplied the team with these signs to get the message across. Imagine using an actual telegraph post to communicate… It just goes to show that what went before can help what’s to come. For more information on Superfast Broadband in North Yorkshire click here. 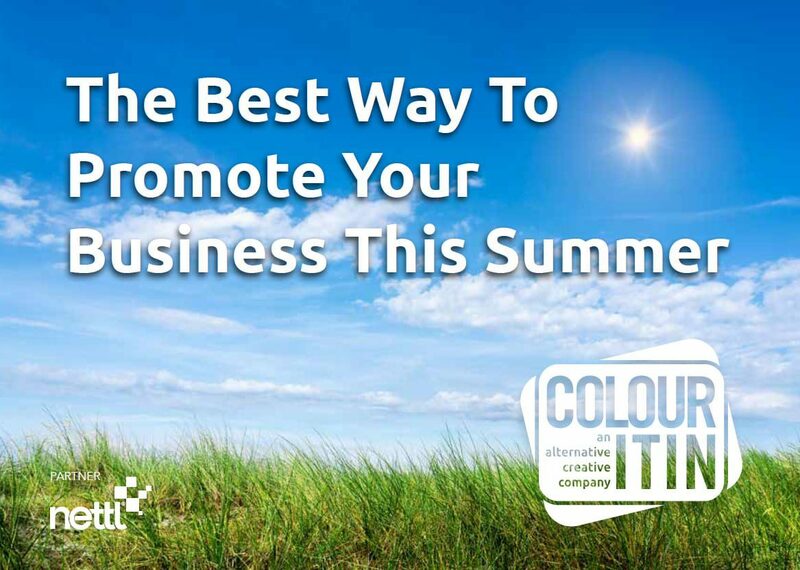 If you need help with your next marketing campaign call Colour It In on 01765 570072 or email sales@colouritin.co.uk now. We design, plan, print and support you every step of the way.